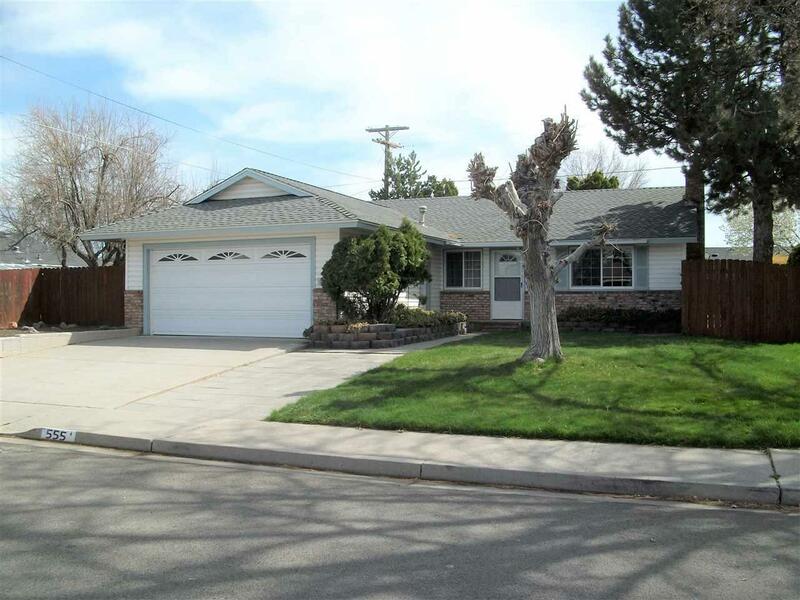 This well maintained home is centrally located in Sparks, great curb appeal and it is near shopping, restaurants, and easy freeway access. 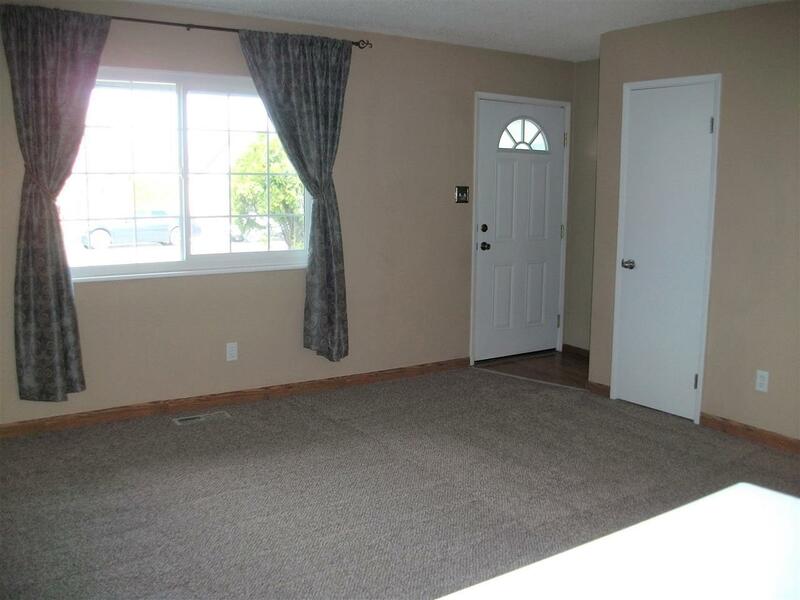 This home has a newer roof, vinyl siding and garage overhead door, fully insulated garage, newer dual pane vinyl frame windows, landscaped front and back yard, storage shed, garden shed, dog run, large patio and fire pit. 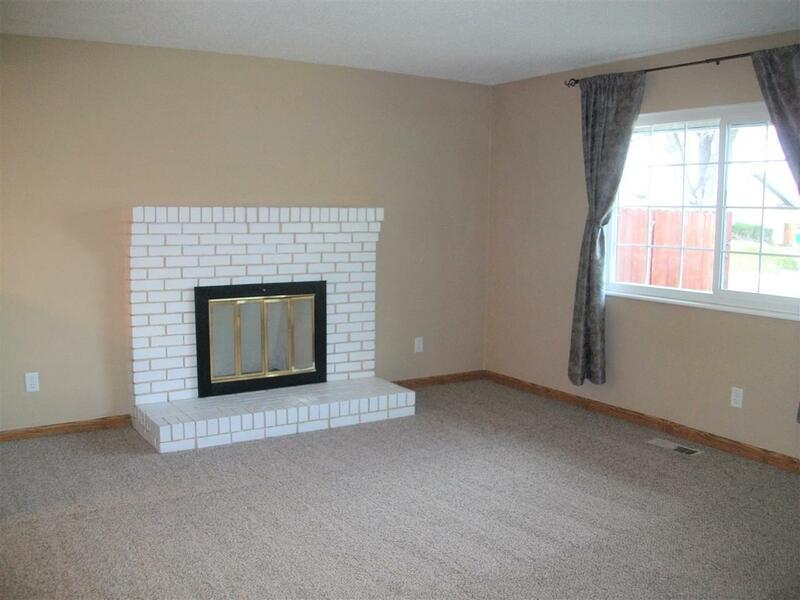 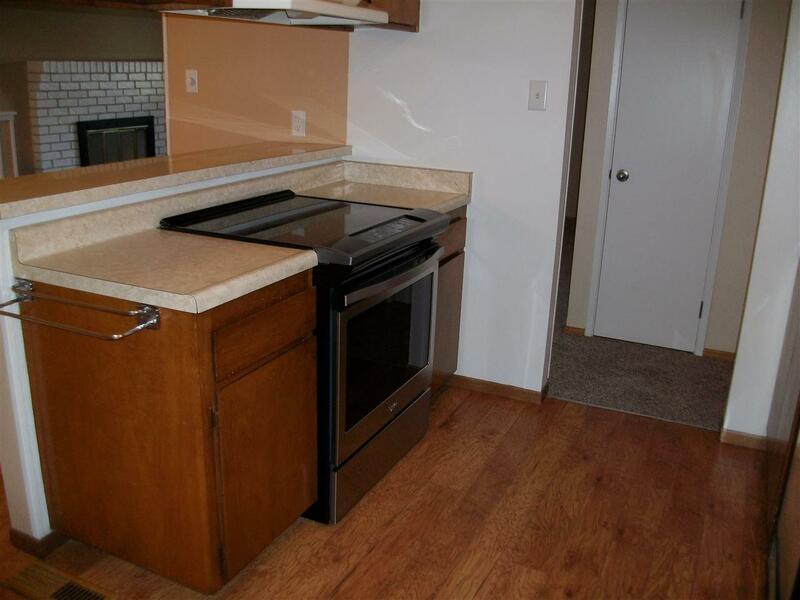 Interior has brand new carpet, livingroom with fireplace and a large family room with fireplace.